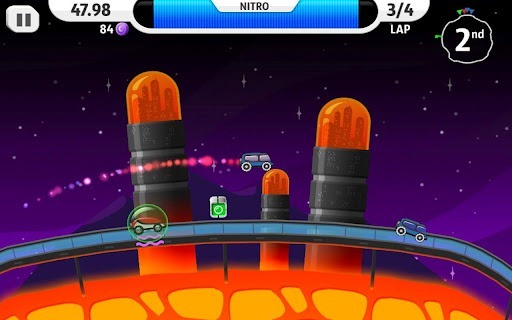 Noodlecake Studios, the makers of Super Stickman Golf, have brought an interstellar racing experience to Android, recently releasing Lunar Racer to Google's Play Store. 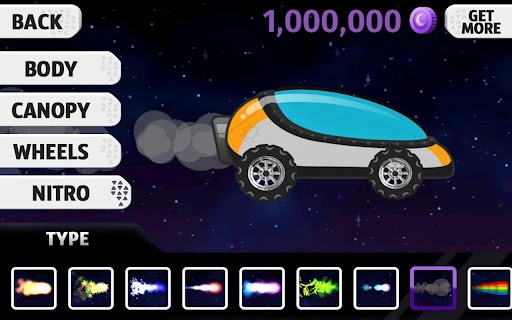 Lunar Racer, which Noodlecake dubs "the next casual racing sensation," transports players to a variety of lunar locations (including 16 unique tracks) where they can utilize missiles, mines, shields, thrusters, and nitro boosters to explode past the competition. It's worth noting that powerups are purchased with Moonbux, which are (abundantly) collectable during normal gameplay, or available for in-app purchase. The game also has a unique visual style, combining equal parts brilliant color with imaginative environments for a simply fun racing experience. 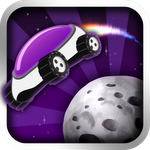 Besides a great art style and heavy implementation of powerups, Lunar Racer has a great touch-based control system, and allows for a fair amount of vehicle customization, from stylized bodies to engines, boosters, and more. Overall, Lunar Racer makes a great time-waster, and considering the fact that it's free from the Play Store, the game is definitely worth a shot. The only thing missing from it now is multiplayer capability, and the fact that the main screen specifically features a "single player" button suggests that we may see that in the future. 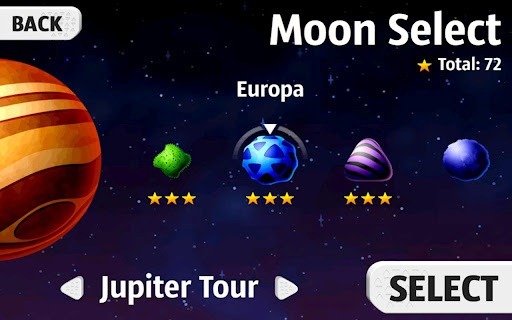 If you've always wanted to race through a colorful, cartoonish interpretation of the solar system's various moons, hit the widget below and grab Lunar Racer.